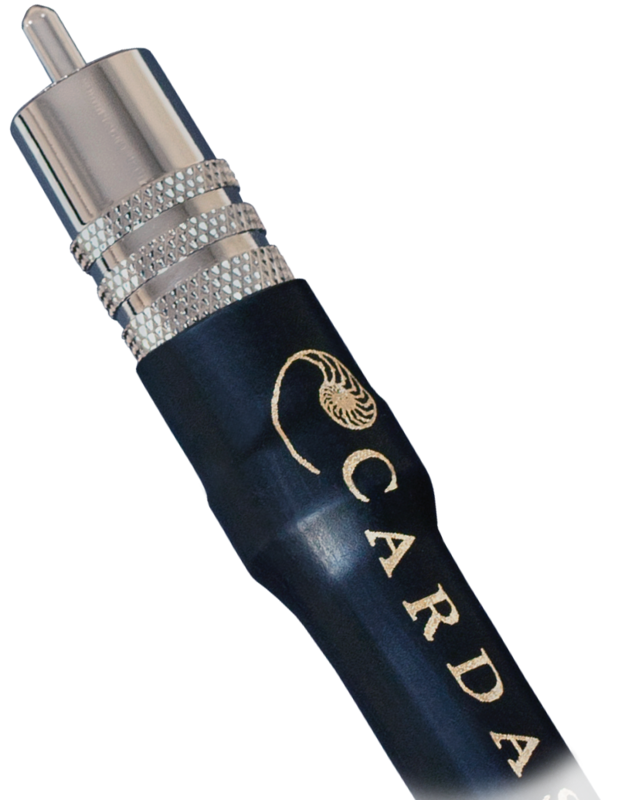 For a quarter-century, Cardas has been known for its signature sound - warm and musical, with rich mid-range, and vivid imaging. 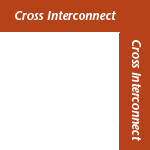 Cross Interconnect reflects the original Cardas designs. 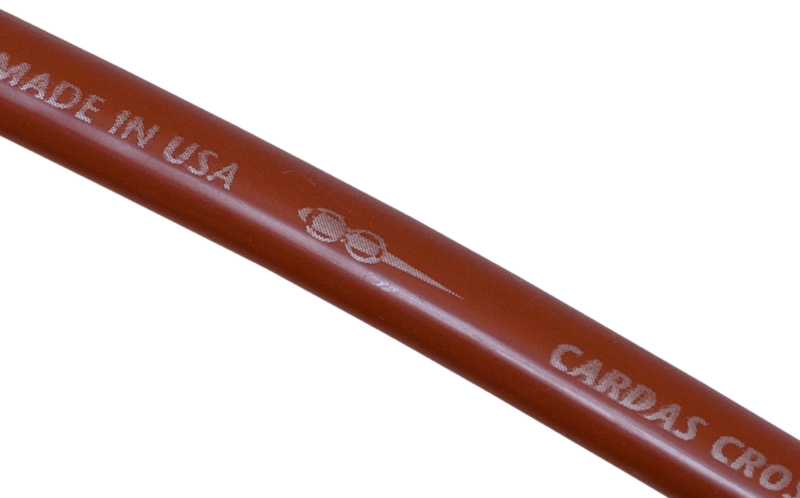 Cardas copper, PFA-air dielectric, 4 x 20.5 AWG Cardas Conductors, Golden section, Crossfield, litz, double shielding, symmetrical quad-axial cable construction, Alcryn jacket (previously had urethane jacket). 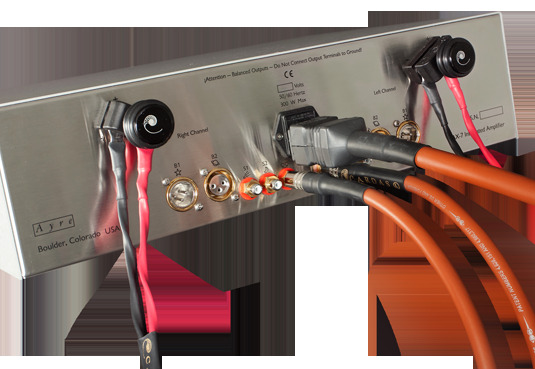 Cross Interconnect is terminated with Cardas GRMO RCA connectors, or Neutrik XLR plugs.